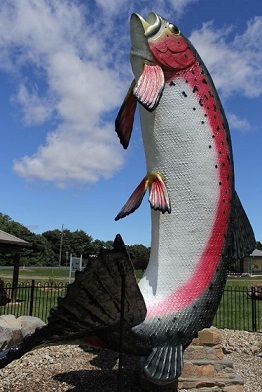 Eucumbene has started to fish well with the Trolling some good reports from Buckenderra and rushes bay have been doing well on Tassie Devils and Minnows. Overall the trolling has picked up yes the weather has been bad but looks like it’s doing the tick with the browns moving around move and the rainbows coming in a little closer. 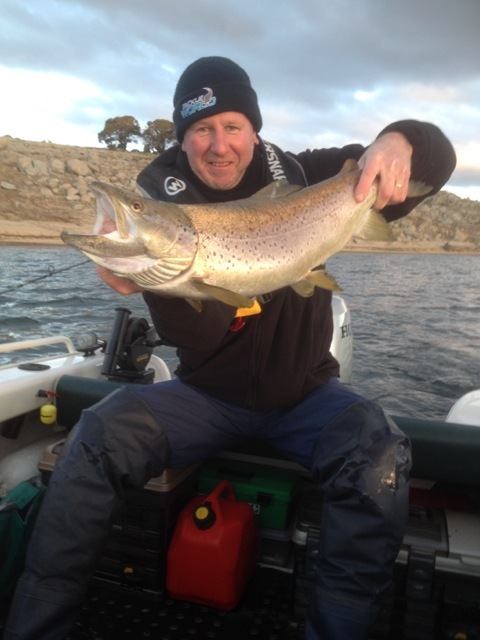 A mate and myself were at Buckenderra last week up from Melbourne for our annual Winter Eucumbene fishing trip. We trolled the lake throughout the week with very good success. 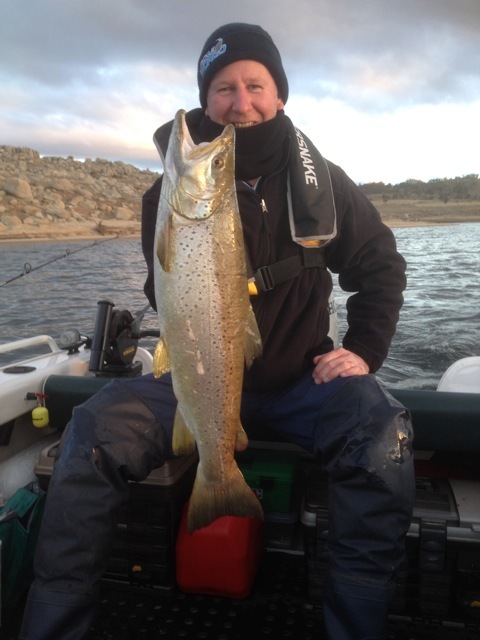 We caught a range of fish, both browns and rainbows, trolling Tassie’s. However, on Friday afternoon we landed two awesome fish. One was a 6.19lb brown and the other a 9.47lb, 69cm brown (see attached pics). Best bait is Power Bait most colours and the worms are working well.